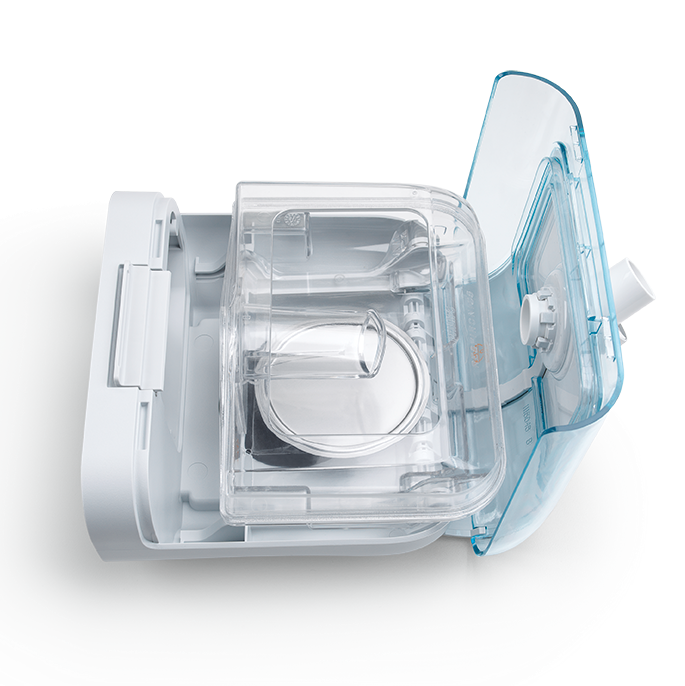 Note: This unit will only work with the Philips DreamStation Series of CPAP and BiPAP machines. 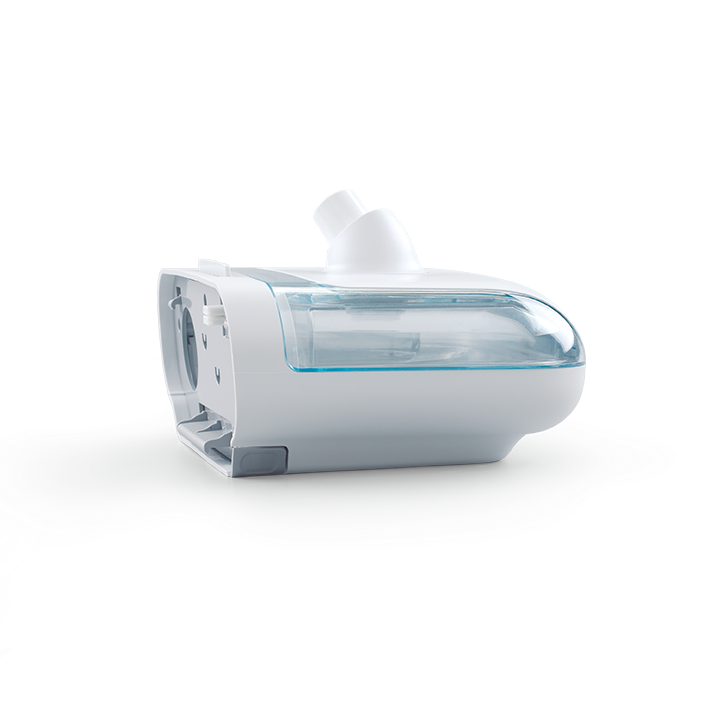 The DreamStation Heated Humidifier has been designed to establish optimum patient comfort and device performance. Users select one of five dial settings to receive a consistent delivery of relative humidity at the mask to meet their individual needs. The DreamStation now has improved absolute humidity and target relative humidity levels across all humidifier dial settings. Even in changing environmental conditions, consistent humidification levels are preserved throughout each night. The DreamStation closely monitors room temperature, room humidity, and flow to determine what is required to maintain the user-selected humidity level. By controlling relative humidity output at the mask, rainout can be prevented under most circumstances. 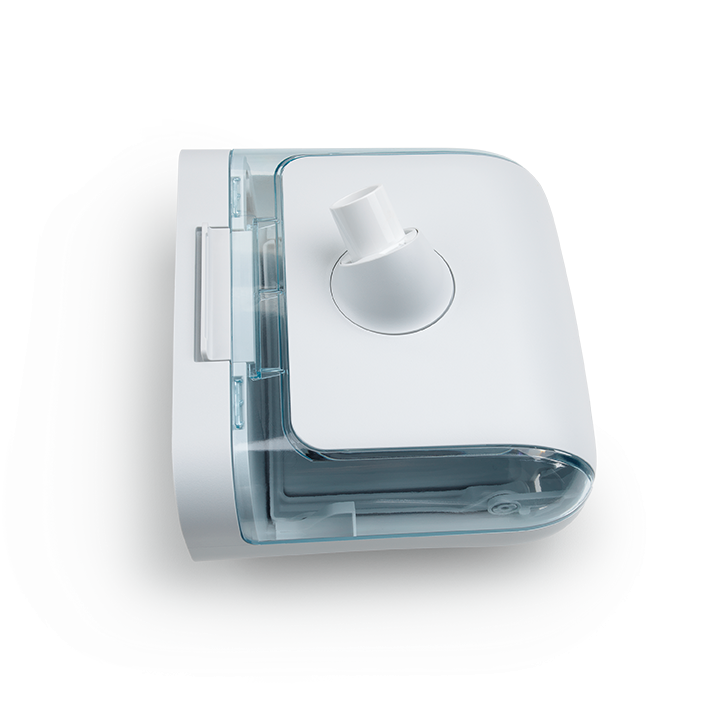 The DreamStation Heated Humidifier includes everything needed to add the humidifier to the DreamStation series of cpap and BiPAP units. The humidifier includes the water chamber. The tubing is not included but the humidifier is configured so it can be used with standard tubing or DreamStation heated tubing.